New event series for 2019: kicking off on Feb 27, 2019 in New Jersey. Keep your eyes out for the announcement of the PA breakfast series. What is the Event? Envisioned as a quarterly event (but, you let us know if you want to see it held monthly). Short presentation, a great NJ diner breakfast, excellent networking and the opportunity for all attendees in a roundtable discussion to set the agenda for the next breakfast with your hot issues. We are going to submit the breakfasts for up to 2 continuing education credits, too! 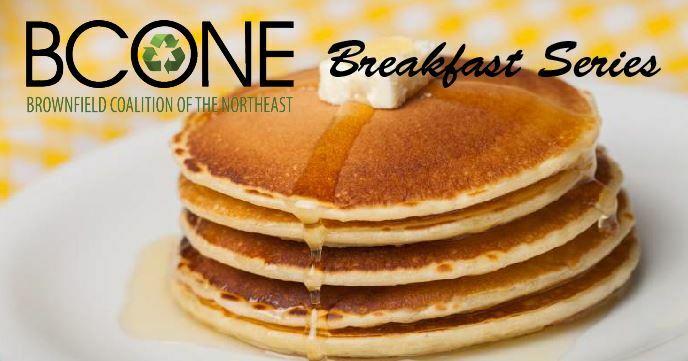 The topic of the February breakfast will be BCONE’s Hot Topics for 2019, with the discussion led by Sue Boyle of GEI Consultants, Inc., and Executive Director of BCONE.